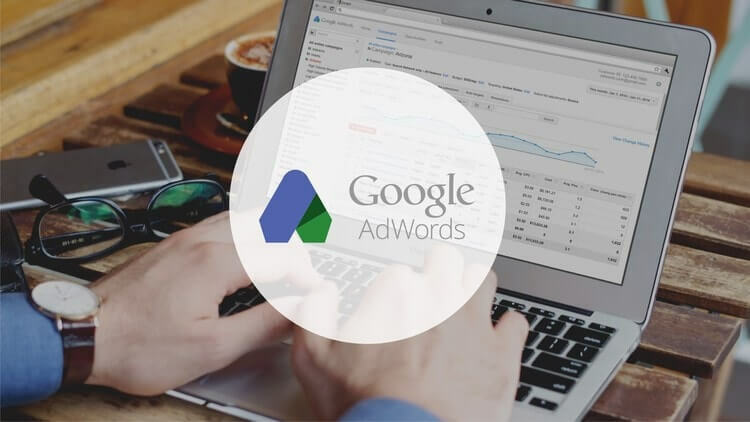 Many people have a novice misconception that the Google AdWords display network is meant only for large and globalized business that run large scale branding campaigns. However, this is not even close to be true! If you have set up your Google shopping ads and are managing them accurately, they can prove to be an effective way of driving well-qualified direct leads and sales to your bay. Let us take a deeper look into the misconception. There are two types of ad campaigns, which are prevalent in the process of digital marketing, branding and direct response. With a branding ad campaign, the sole goal is to attract as many eyeballs as possible. It is used just for the exposure of the brand. You can relate a branding ad campaign with billboard advertising! Where there is, nothing mentioned about the product, or the contact information of the company or what to do if you are interested in buying the product or services. In simple words, the motive of the ad is not to sell anything; it is just to spread general awareness of the brand that is it! Now, comes the direct response ad campaigns or generally known as white label Google ads campaigns. These campaigns are starkly different from branding campaigns. Unlike branding ad campaigns, where the sole purpose was the generation of awareness, direct response ads are more action driven. There key metric is to measure the conversion rates. 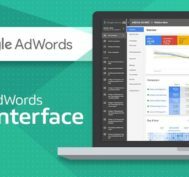 What is Google AdWords display network? 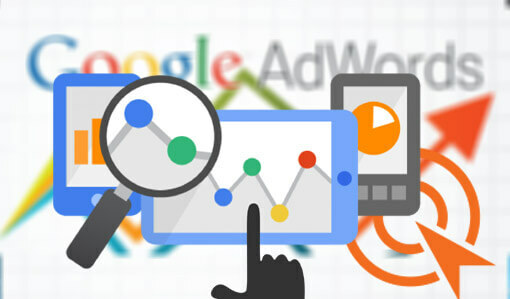 The Google AdWords display network facilitates advertisers with the opportunity to place ads on relevant web pages and sites across the World Wide Web. 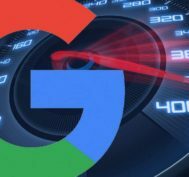 As we know, there are over tens of millions of websites and apps where Google shopping ads can be placed, just imagine the reach these ads can provide, even beyond Google’s search network. You ought to figure out which product you want to advertise and which products are more likely to be purchased by your target customers. This can provide a rewarding start to your campaign. |Determine the number of new customers that you can handle. 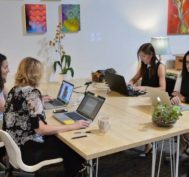 You should focus upon matching with the scope and abilities of your campaign to the number of customers you can actually cater to without any problem. 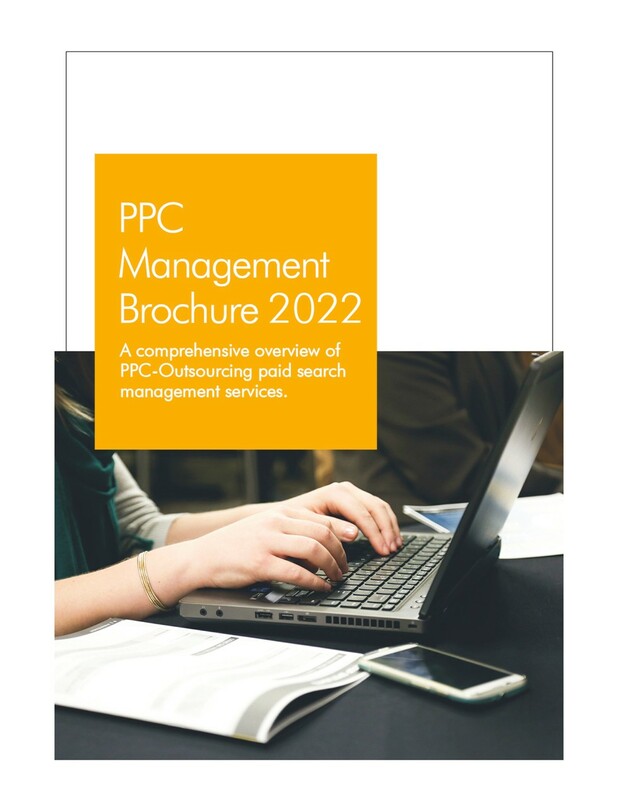 This will help your campaign to remain cost-effective and will ensure that none of your lead are wasted. Compare your profit per customer vs. the approximate cost of the acquisition. This will help you to determine your overall conversion rate. Before incepting with the discussion, we would like you to remind that unlike Google shopping ads, your prospects are not actively looking to buy your products or services. Moreover, display ads are a part of interruption marketing therefore, they ought to stand out, be highly relevant to the content and have a strong motive to action. The headline should be such that it is able to establish a connection with the ad, and let the visitors know that the landing page has direct relevance with the ad the just clicked upon. The content in the landing page should individually regard the promises and claims made in the ad and in the headline. 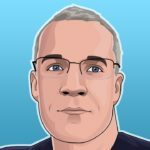 The first thing that a prospect would look for in a landing page is “what does it have in store for me?” Your page should include some of the mouth-watering deals, which makes passing on, sheer non-sense. If your ad contains an offer, your landing page should expand and explore it, in order to make the prospect understand what exactly the deal is all about. 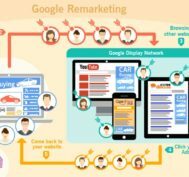 Therefore, to set up a rewarding Google ads campaign, follow the steps mentioned in the guide and steer your business towards success.